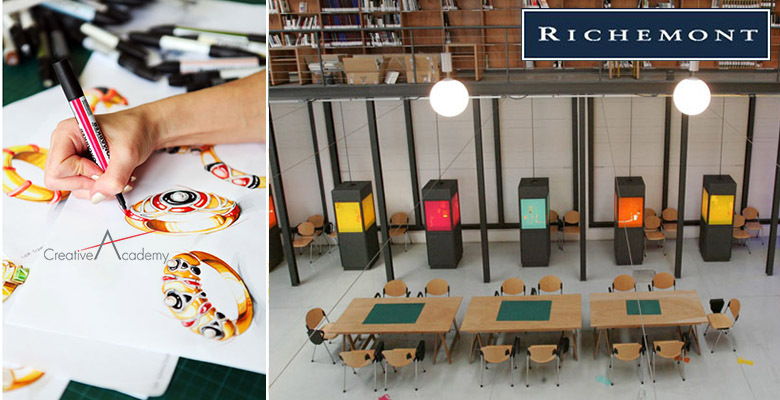 Richemont Creative Academy - So you want a career in luxury goods? DreamChrono Blog > Watchmaking Careers > Richemont Creative Academy – So you want a career in luxury goods? Richemont Creative Academy – So you want a career in luxury goods? And why not indeed, it’s one of the fastest growing industries in the world. The worldwide luxury goods market will grow by as much as 50% faster than global GDP, with an expectation of between 5% to 6% annual average through to 2015. Not surprisingly the Richemont Group, one of the largest of the luxury goods conglomerates, certainly understands the importance of protecting its investment for the future. They know that without a steady stream of talented young men and women wanting to make a career in the watch industry, the art and creativity that has made Swiss watchmaking renowned around the world will simply cease to exist. The individual heritage and identity of each Maison within the Group is rigorously guarded, the designers and craftsmen are constantly challenged to keep the heritage alive through a continuous process of reinvention and innovation. With this in mind, the Richemont Group has established Creative Academy in Milan, Italy as an international postgraduate school of Design. Creative Academy gives specialised training in design for applied arts, with the emphasis on jewellery, watchmaking hard products and fashion accessories, all of which neatly dovetails with the products the conglomerate manufactures and distributes around the world for a clutch of some the most famous names in watchmaking including Vacheron Constantin, A. Lange & Sohne, IWC, and Jaeger LeCoultre to name but a few premier league names. 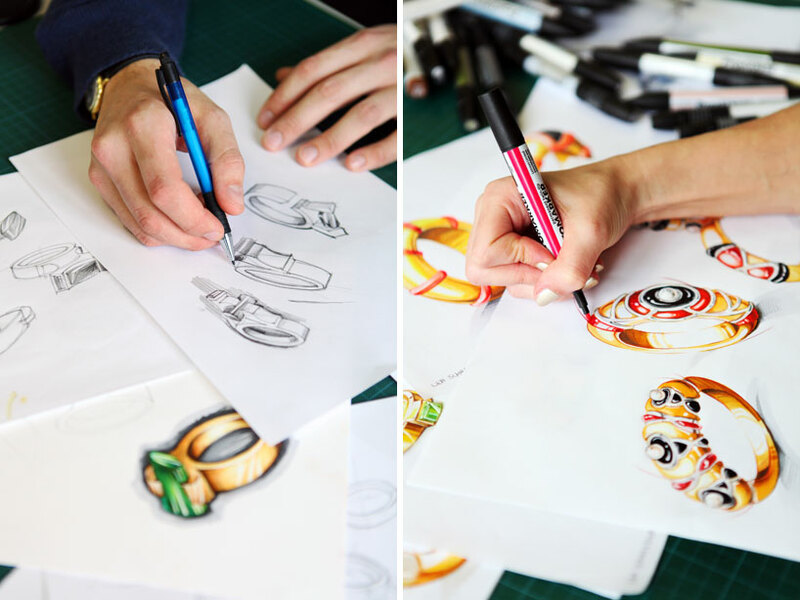 The idea behind the Creative Academy is to provide formalised training in the core skills of the luxury products industry by offering young creative talents a route directly from school through to one of the most prestigious working communities in the field of luxury design: that of the Richemont Group itself. The idea is to offer young future professionals all the training and tools they will need to meet the fast moving and ever changing demands of the production world. With the core knowledge they will acquire at the Creative Academy, they will be set up for a long and meaningful career on the creative side of the luxury goods industry, which continues to grow year on year. Courses teach undergraduates or post-specialisation school students creativity applied to products. But of course, with such a magnificent opportunity to learn from the best and then find employment within the Richemont organisation, competition is tight. Only twenty successful students, who have already successfully completed a substantial course of studies in disciplines related to design, degree or equivalent qualification, are considered and admitted each year into the exclusive Master of Arts in Design course offered by Creative Academy. Despite being based in Milan, the course is conducted in English, and so students are expected to be fluent in English. Students benefit from a powerful mix of theory and practice skillfully guided by a committee and internal members comprising some of the world’s greatest designers, architects and top management personnel involved in some of the world’s most famous luxury brands. Teachers train the young designers to create branded products in the key fields in which the Richemont Group is involved. Creative Academy’s Milan training centre is a spacious and modern loft, measuring roughly 800 m². It was comprehensively restructured in 2004 under the direction of the noted architect Francesco Spadaro. The administration offices, classrooms and research facilities are all located on the ground floor. Part of this space, roughly 300 m², is reserved for cultural events and exhibitions so tht the students are immersed in creativity throughout the course. The first floor hosts the library and a large open space is dedicated to offices and conference rooms. The school, fully equipped with the latest computers and audio video equipment, has two classrooms where students can learn and master three-dimensional projection programs. Students can use these classrooms to study and develop their projects and when they are fully engrossed they can even work outside of normal classroom hours, each day up until 8:00 pm. A well-stocked library of around 2000 volumes, which expands continuously, ensures a priceless tool for learning is always on hand from the best minds in the business. Creative Academy offers its students access to books in every specialism with a focus on design and applied arts in areas such as jewellery and watchmaking. The books, which are primarily in English, form an important reference point and add powerfully to what the students learn during design sessions. 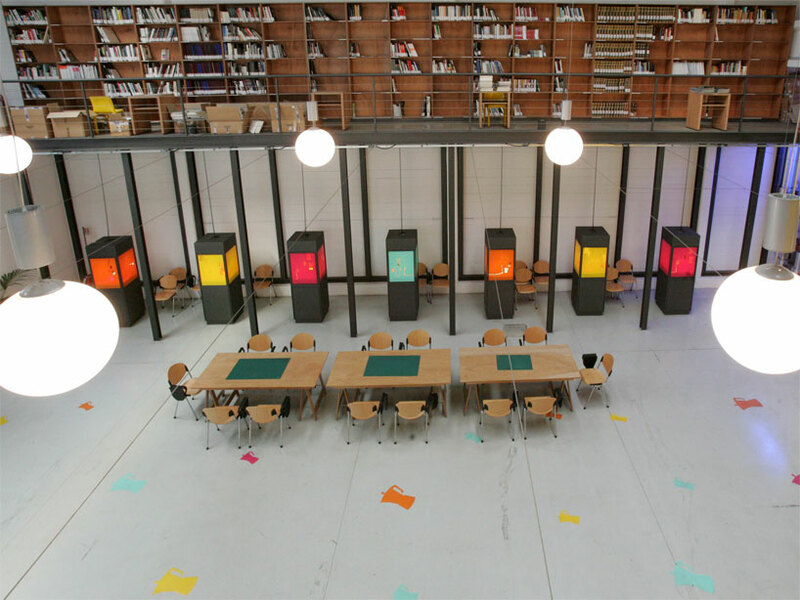 The library is coordinated and financed on Creative Academy’s behalf by The Foundation for the Arts and Artistic Craftsmanship, a private non-profit foundation, active in Milan since 1995 with the mission of safeguarding and promoting art and artistic craftsmanship. If you wish to apply you have to be quick. Candidates should send their applications in not later than September 15th, 2014, you’ll need a portfolio of work to show and the fee of 12,000 Euros (10,000 + VAT). Also please take a look to Watchmaking Jobs & Career on DreamChrono Jobs Board !